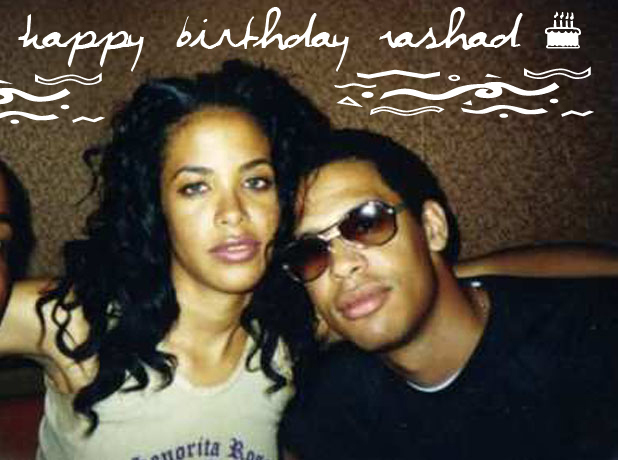 Just a quick shout out wishing a very Happy 36th Birthday to the one and only Rashad Haughton who was Aaliyah's everything. Throughout every moment in her life, he was always there by her side, looking out for his sister as any loving brother would. Babygirl would be very proud of him if she were still around today. Have a blessed day!